Everything a new patient needs to get started at our cordial dental practice. 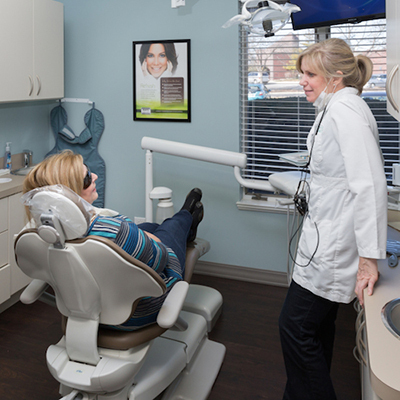 Your caring dentists in Carol Stream, IL truly want to make your visit easy and convenient. Download your patient forms and fill them in before you even step into our office. We offer an array of easy-to-use payment options. K&L Family Dental does not participate in Health Management Organizations, but we are happy to file insurance claims for you. Please contact our office to discuss this further. 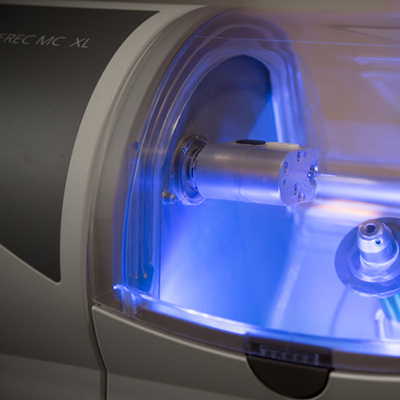 Discover three major factors that set our dentists in Carol Stream apart. You will always get the attention you deserve. We use the latest technology to put you in control. Experience first-rate service and care. Contact us if you would like more information or have any questions – we look forward to hearing from you.